The Okotoks Dawgs are bringing in a pair of brothers as pitchers for the 2016 season, along with a solid infielder from Wayne State College. Bo and CJ Lewington, brothers from Strathmore and currently pitching on University of Arkansas at Pine Bluff, will call Okotoks home this summer. Along with Chad Jenkins, a junior playing in Nebraska, the trio is the latest members of the Dawgs. The younger Lewington brother was the ace for Southeastern Illinois for back-to-back years, leading in most major pitching categories. While the Falcons had a dismal year with a 4-23 record, CJ was a bright spot. He led the team in games played, innings pitched, strikeouts, wins, and finished second in ERA with a 3.91 mark. Last summer, CJ pitched for the Chugiak Chinook in Alaska, so he’ll spend this summer much closer to his home. With the Chinooks, he had 10 bullpen appearances, recording 10 strikeouts in 20 innings and notching a 3.15 ERA. CJ is a former JDawg and played with the summer collegiate team in 2014, throwing 19.2 innings with eight strikeouts and a 4.57 ERA. Bo Lewington was in recovery mode last season and made one appearance with Southeastern Illinois, but had a strong season the year before. In 2013-2014, Bo was fourth on the Falcons in innings pitched, third in strikeouts and fifth in ERA. Now at UA – Pine Bluff, Lewington should be a factor for long and middle relief and be a heavily relied upon arm out of the pen. While brother CJ was playing in Okotoks in 2014, Bo was up in Edmonton with the WMBL’s Prospects. Bo appeared in 12 games and 21 innings, recording nine strikeouts and one save. He ranked among top pitchers in usage for Edmonton. Last season at the College of Southern Idaho, Jenkins appeared in 49 of 55 games, hitting .281 with nine doubles, two homers, 23 RBIs (third best) and a .347 OBP. He was a leader on the team and made massive strides from the previous year. Jenkins’ first year playing college ball was a learning experience as he had one homer and five RBIs, but struggled to hit for average. His batting average improvement of more than 100 points is evidence of the growth his game had in two seasons at Southern Idaho, and the potential he has to get better each season. Jenkins played with incoming Dawg Tyler Burdett at CSI, giving him some familiarity with the team. 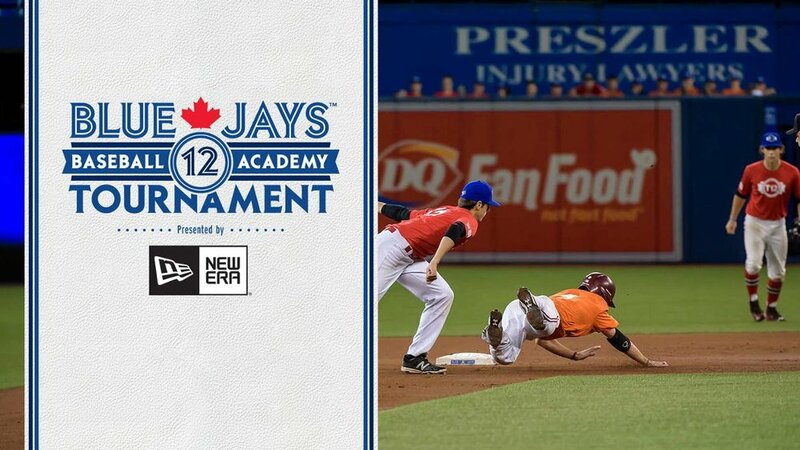 Check dawgsbaseball.ca and follow the Dawgs on social media to stay up to date with player signings throughout the offseason. Season tickets are on sale – call 403-262-3294 or stop by the Duvernay Fieldhouse for more info! 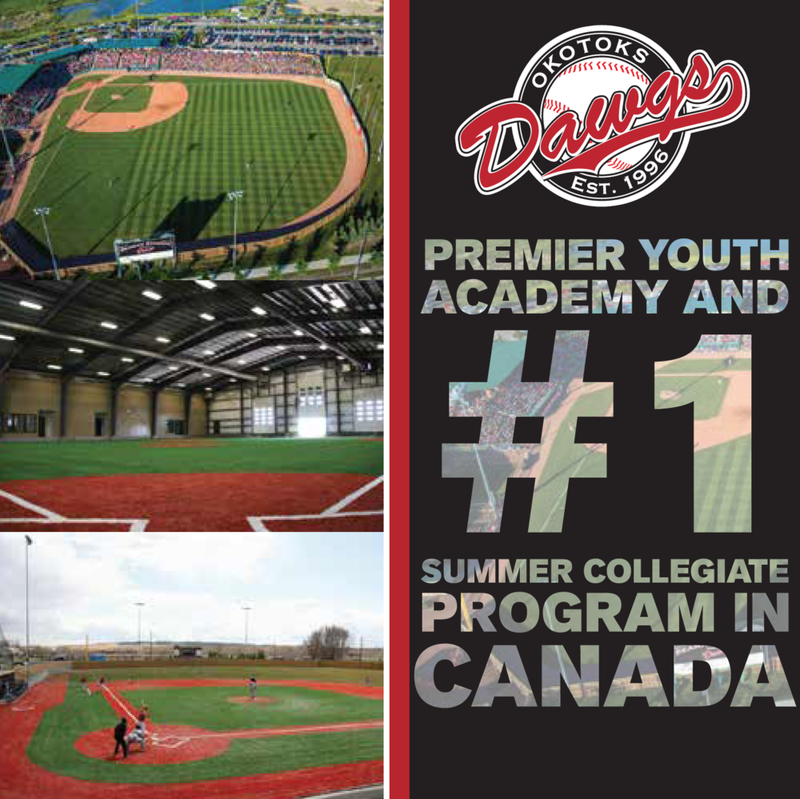 Don’t forget about the 2016 Dawgs Awards and Seaman Stadium/Okotoks Dawgs Hall of Fame Banquet on Jan. 30, featuring guest speaker Gregg Zaun. Call 403-995-1280 or 403-262-3294 for tickets ($100 each, $800 per table) to what will be another sold out event.